Latin America’s largest company is, as ever, driven by the challenge of meeting the world’s insatiable, growing appetite for energy, and it plays an important part in both the global energy market and the regional economy. 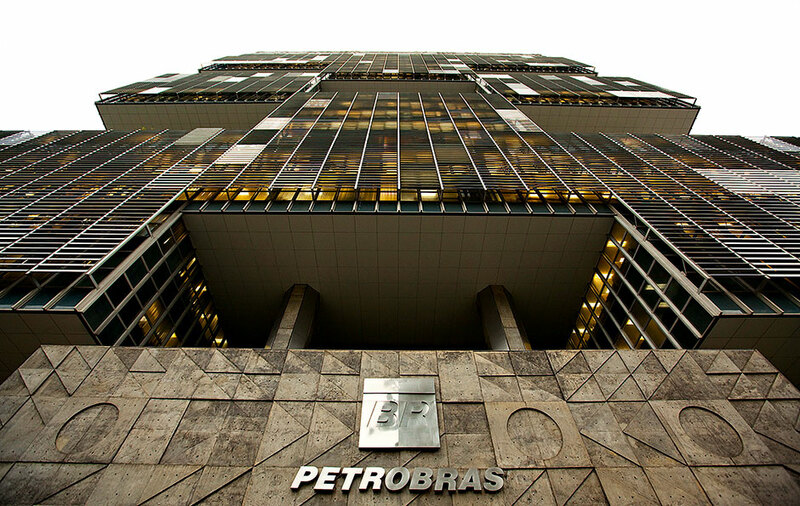 Petrobras currently has more than 135 production platforms, 15 refineries, 31,000km of pipelines and over 8,000 service stations to its name, and it also boasts an extensive global presence. The company is the only one of the world’s major oil producers to have managed to increase its production for six consecutive years and the firm is investing a wealth of resources in the continual research and development of new and innovative sources of energy.